ATHENS, Ala. – John Vanore of Mullica Hill New Jersey won the Bass Pro Shops Open Series Maryland event held on the Upper Chesapeake on 4/13/19. Running out of Anchor Boats Marina in North East MD, Vanore weighed in a five bass limit totaling 22.82 pounds. His limit was anchored by a bass weighing 5.95 pounds. He took home a check for $5500.00 for the win. I started out fishing shallow this morning putting four fish in the boat right away on a prototype Keitech jig said Vanore. Once the tide started going out I ran transition spots with a Keitech jig fishing in 8ft of water. 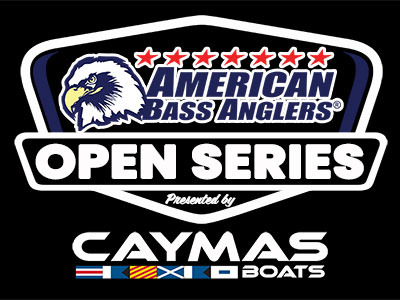 The season opener for Maryland Division of The Bass Pro Shops Opens Series presented by American Bass Anglers, originally scheduled for 03/23/2019 has been rescheduled for 05/05/2019 at the Smallwood State Park. All entries have been transferred to the new date unless anglers have requested otherwise. For more information on this event call ABA tournament headquarters at 256-232-0406. 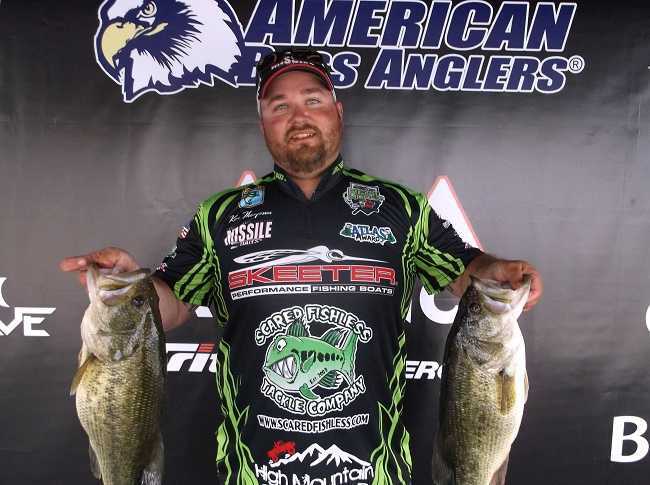 ATHENS, Ala. – Ken W. Thompson won his second tournament with the American Bass Anglers Open Series NE, Maryland Division, held June 2nd on the Chesapeake Bay. Running out of Anchor Boats Marina in North East Maryland, the Roaring Spring Pa angler caught five bass weighing 23.00 pounds. He anchored his bag with a 5.24-pound kicker. For the Boater Division victory, He also had the big bass for the boaters at 5.24 lbs. Thompson took home a check totaling $5500. ATHENS, Ala. – The Maryland division of the Ram Truck Open Series will hold its next event of the season on June 2nd, 2018, on the Chesapeake Bay. 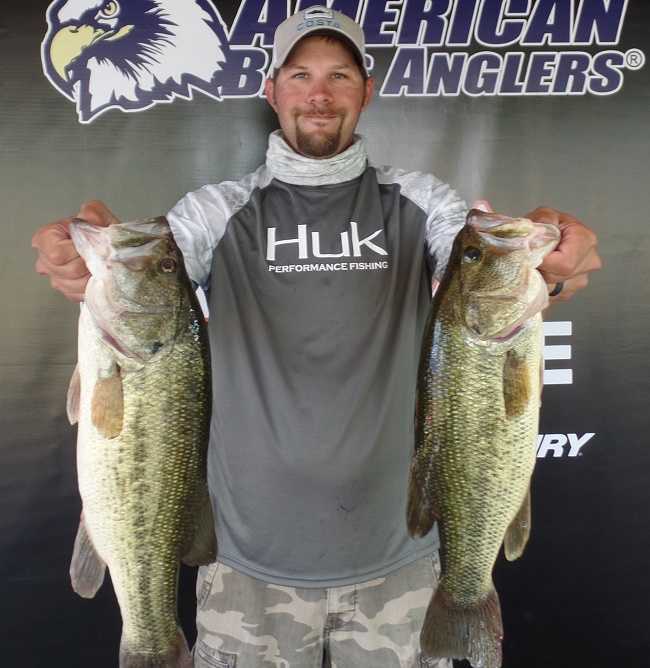 ATHENS, Ala. – Jesepth Hughes of King George, VA won the American Bass Anglers Open Series NE region tournament, held May 12th on the Potomac River. 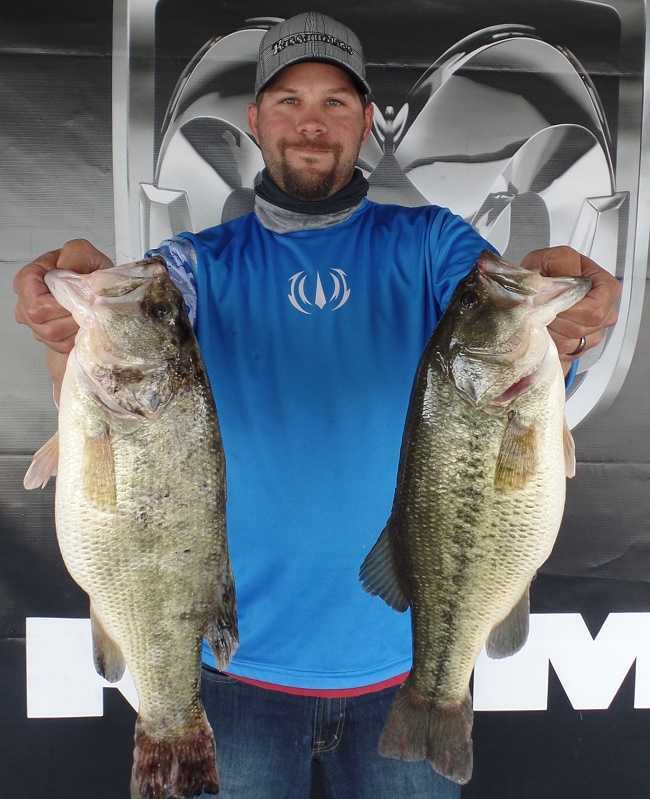 Running out of Smallwood State park near Marbury, Maryland, Hughes caught five bass weighing 20.38 pounds. For the Boater Division victory Hughes took home a check for $5000. 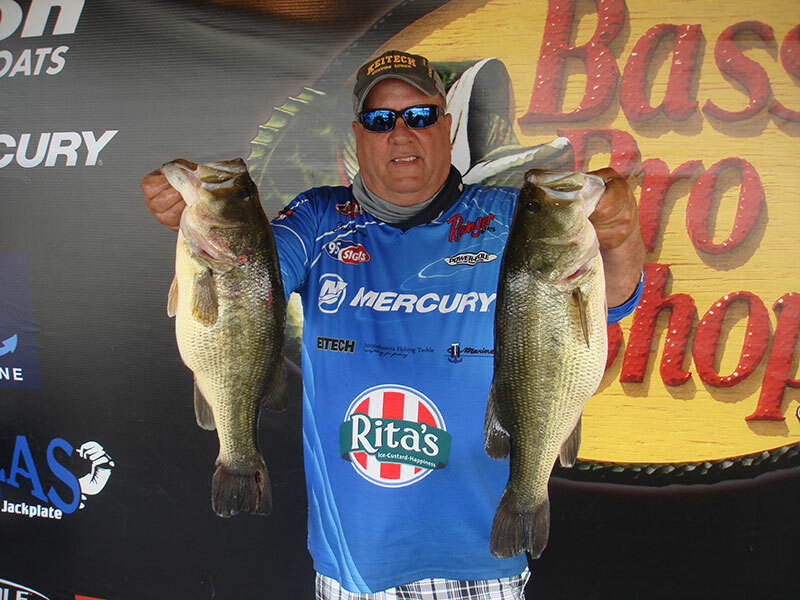 ATHENS, Ala. – Ken W. Thompson won the American Bass Anglers Ram Truck Open Series NE tournament, held Date on the Chesapeake Bay. Running out of Anchor Boats Marina in North East, Maryland, the Roaring Spring, Pa angler caught five bass weighing 25.54 pounds. He anchored his bag with a 6.08-pound kicker. 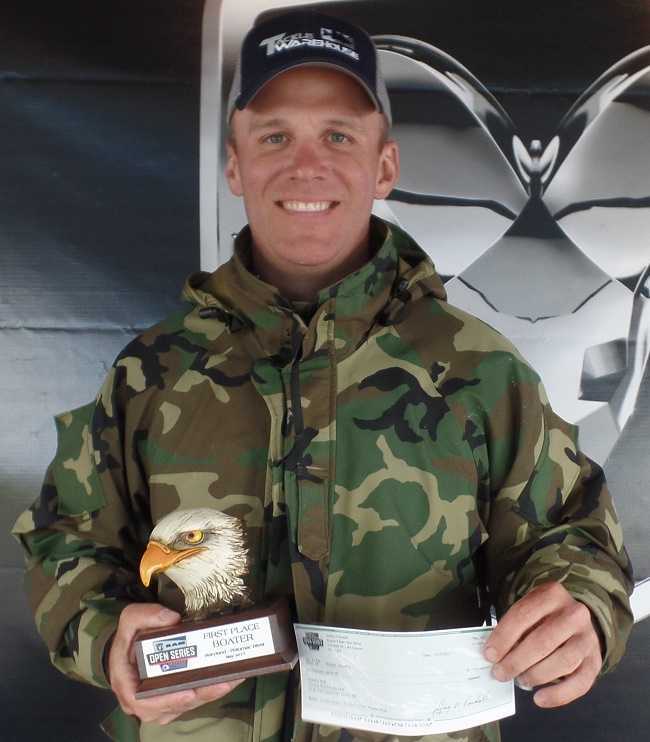 For the Boater Division victory, Thompson took home a check for $5000. ATHENS, Ala. – The Maryland division of the ABA Open Series will hold its next tournament on May 12th, 2018, on the Potomac River, Marbury, Maryland. The competitors will launch at Smallwood State Park, located at 2750 Sweden Point Rd, Marbury, MD 20658. Anglers may begin fishing at 6:30a.m. or safe light. The weigh-in will begin at 3:00 p.m. Registration begins at 4 p.m. on Friday May 11th at the tournament trailer. ATHENS, Ala. – The Maryland division of the ABA Open Series will hold its next event of the season on May 5th, 2018, on the Chesapeake Bay. In 2017, Jesepth Hughes of King George, Virginia won the first Open Series tournament held March 25th on the Potomac River. Jesepth caught five bass weighing 22.19 pounds. “I ran down south and caught them all on a black and blue jig in 6-8 feet of water,” Hughes said. 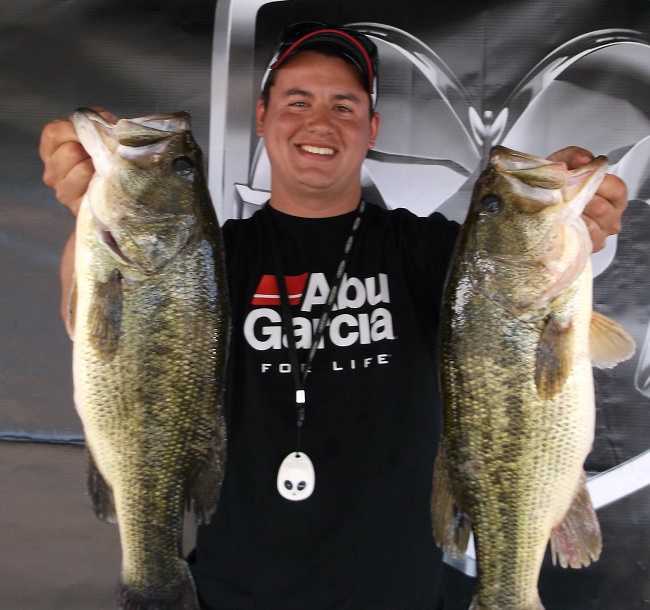 The Maryland and Virginia Divisions of the Ram Truck Open Series will hold its two-day championship on the Potomac River September 9th and 10th. The competitors will launch from Smallwood State Park located at 2750 Sweden Point Road Marbury, Maryland 20658. Anglers will begin fishing at 6:45 am or safe light until 3:30 pm on day one and 6:45 am or safe light until 3:00 pm on day two. To register for this tournament, see www.ramopenseries.com/EventDetails.php?id=8863. Michael B. Nutter of La Plata, Maryland won the American Bass Anglers Ram Truck Open Series Maryland Division tournament, held June 3rd on the Chesapeake Bay. ATHENS, Ala. – The Maryland division of the Ram Truck Open Series will hold its next event of the season on June 3, 2017, on the Chesapeake Bay. 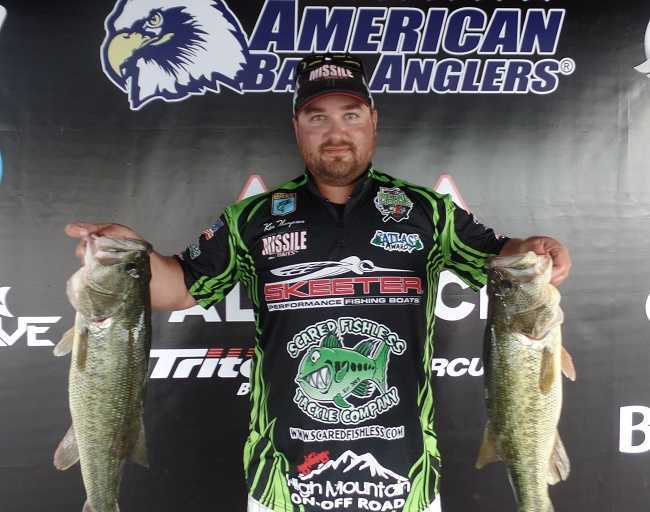 Richard Troncatti II won the American Bass Anglers Ram Truck Open Series Maryland tournament, held on may 13th on the Potomac River.